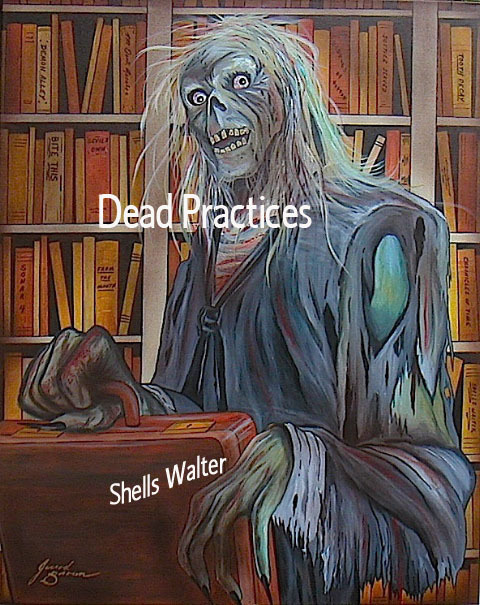 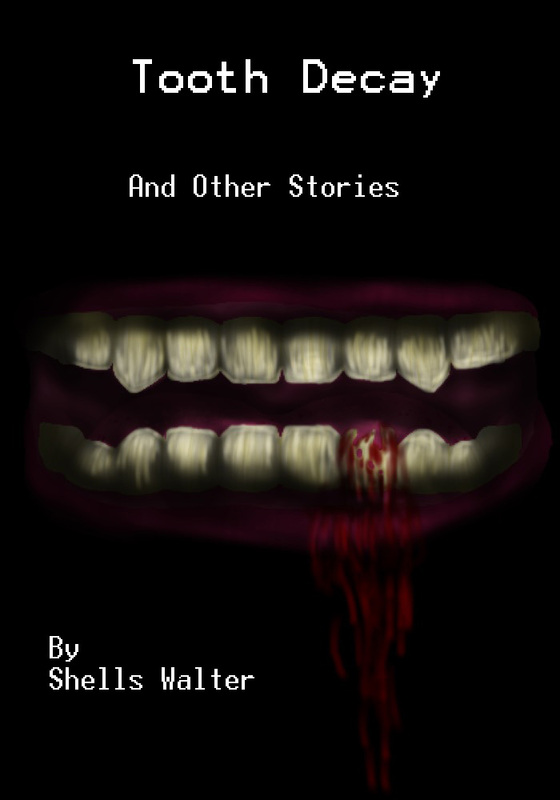 Shells Walter: Buy Dead Practices be entered to win an E-Gift Card! Buy Dead Practices be entered to win an E-Gift Card! Buy Dead Practices below directly from Sonar4 Publications in Print Edition and be entered in to win a $25.00 E-gift card to Amazon.com. The contest will run now through Dec 31st. 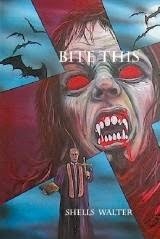 Winner will be randomly drawn on Jan 1st 2012. 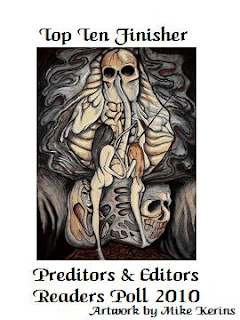 Winner will be announced Jan 2nd 2012.